At the turn of the century there were only around 250 reported cases of lyme disease in the UK each year, but now the NHS says the figure is closer to 3,000 and some charities claim the actual number could be as high as 45,000. The disease is transmitted through ticks which feed on deer, and then can be picked up by dogs and their owners when they walk through woodland. The British deer population now stands at around 1.5 million, the highest level it has been for 1,000 years, with numbers doubling since 1999. Urban foxes and domestic cats are also often targeted by ticks and can spread disease. Professor Richard Wall, of the University of Bristol, said: “The primary problem is deer, and anywhere that you have lots of deer, you get lots of ticks. The females feed on the deer and then produce lots of eggs. Deer populations have been steadily increasing since the 1963 Deer Act stopped the animals from being treated as vermin, and now hunters require a licence. They also have no natural predators, such as lynx or wolves. Lyme disease can be a serious health problem for both humans and dogs, leading to heart failure, meningitis, memory problems, paralysis, and even death. 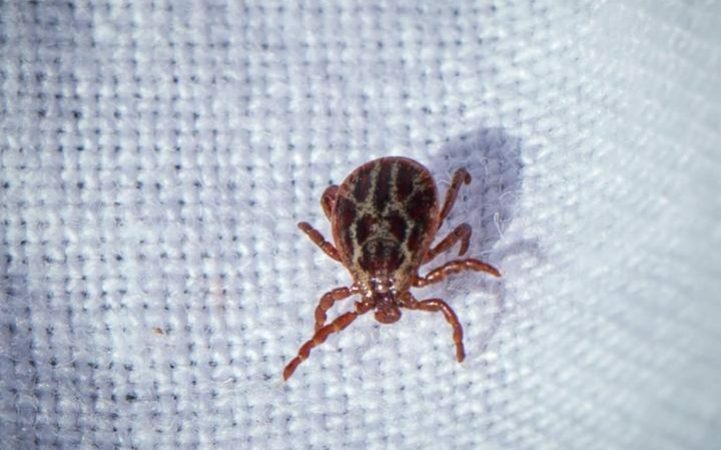 The problem is made worse by owners taking their pets abroad, because Lyme disease is more common in ticks on the continent. Around two per cent of ticks now carry the pathogen which causes Lyme disease compared to 0.5 per cent in 2015. Ticks can also infect dogs with the potentially fatal disease Canine Babesiosis which can also cause jaundice and anaemia. Vets are calling on the government to introduce regulations which force pet owners to use anti-tick treatments when travelling abroad. Studies show that around three quarters of dogs returning from the continent are carrying ticks. 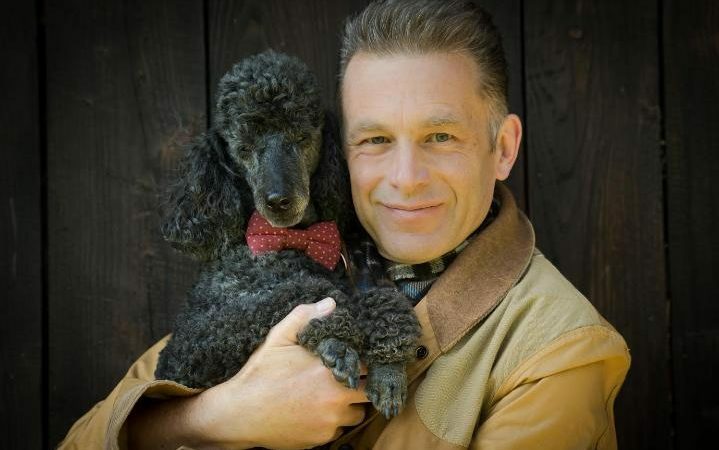 Wildlife expert Chris Packham said: “As someone who has seen the impact of Lyme Disease on people with the illness and also being aware of the very widespread threat of tick-borne diseases like Canine Babesiosis across the Channel in France, I really want people to get behind the campaign to bring back mandatory tick treatment for dogs travelling abroad to reduce the risk of the further spread of these horrible, debilitating and potentially dangerous diseases to the UK. “Whether you walk your dogs in urban parkland, woodland, heathland or open fields, ticks present a risk to our pets’ health and ourselves.